Dublin, Ireland is a city full of enchantment, history, decadent shopping, and old world charm.It is a very accessible city and one of the least expensive to fly into from North America. Several airlines offer non-stop flights from the United States and Canada. With stunning churches, world class universities, gorgeous Irish architecture, plenty of historical points of interest, tasty Irish cuisine, and the best fermented wheat on the planet, you will be very lucky to visit Dublin. 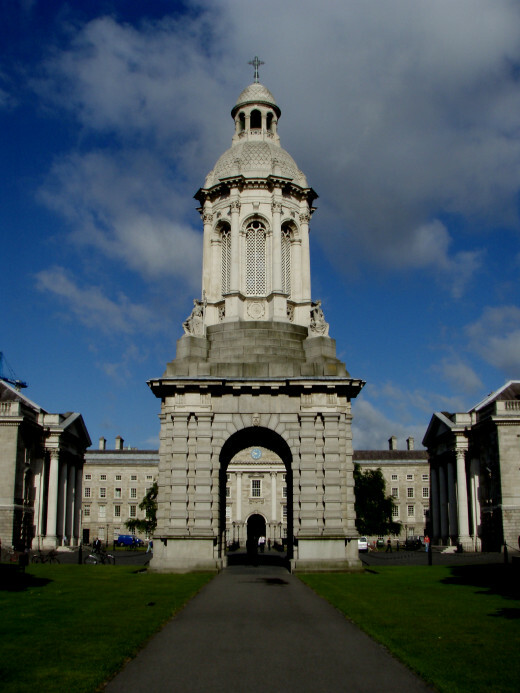 Founded in 1592, Trinity College is Ireland's oldest university. 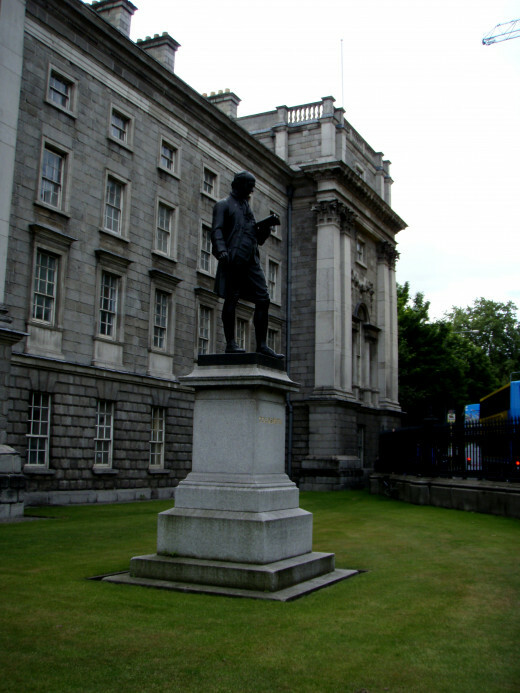 Considered in league with Oxford and Cambridge, Trinity is one of the prestigious Seven Ancient Universities of Great Britain and Ireland. Trinity College's library is worth a trip to Dublin, in and of itself. 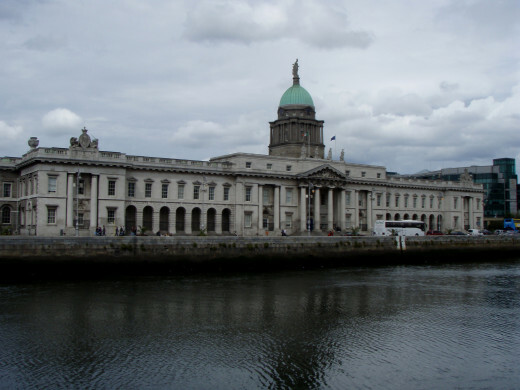 It is Ireland's largest library and is it's legal copyright deposit. 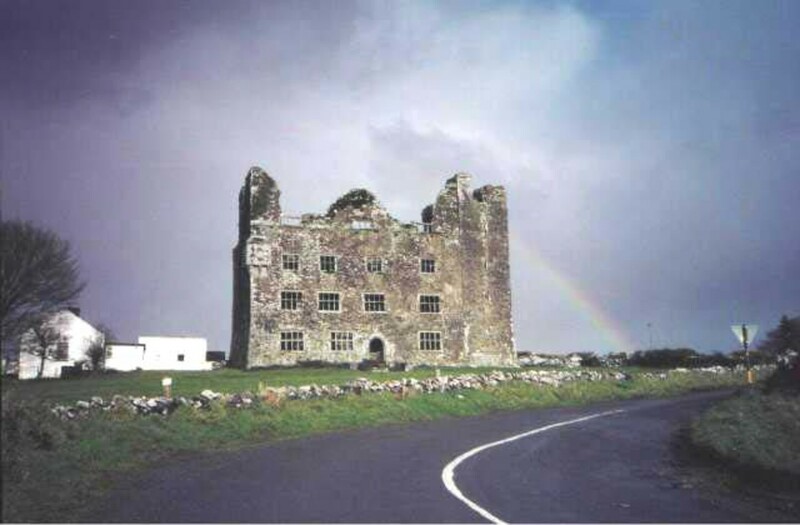 Every book published in Ireland is held within its walls. 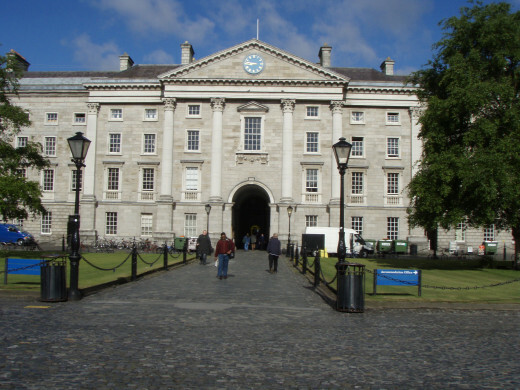 It also holds the Book Of Kells, the famous, ornate gospel manuscript. Temple Bar is the crown jewel of Dublin, with it's well preserved Medieval architecture, riverfront real estate, fantastic pubs, and winding cobblestone streets. 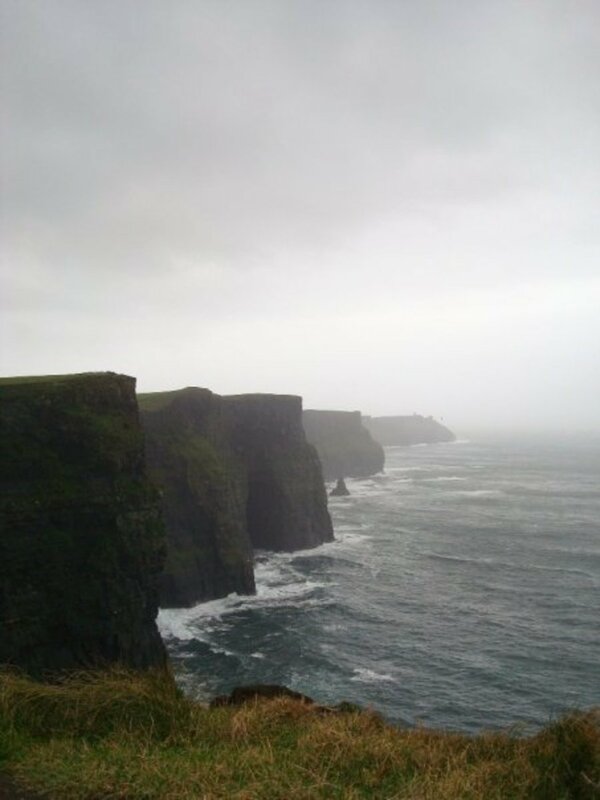 Drop in for a foaming glass of Guinness, an Irish folk song, or to watch a soccer game. Scratch that, the Irish don't watch the soccer games, they chug beer, sing, dance, chant, whoop, holler, and stomp. You haven't watched a soccer game until you've watched Ireland beat Spain in a pub. 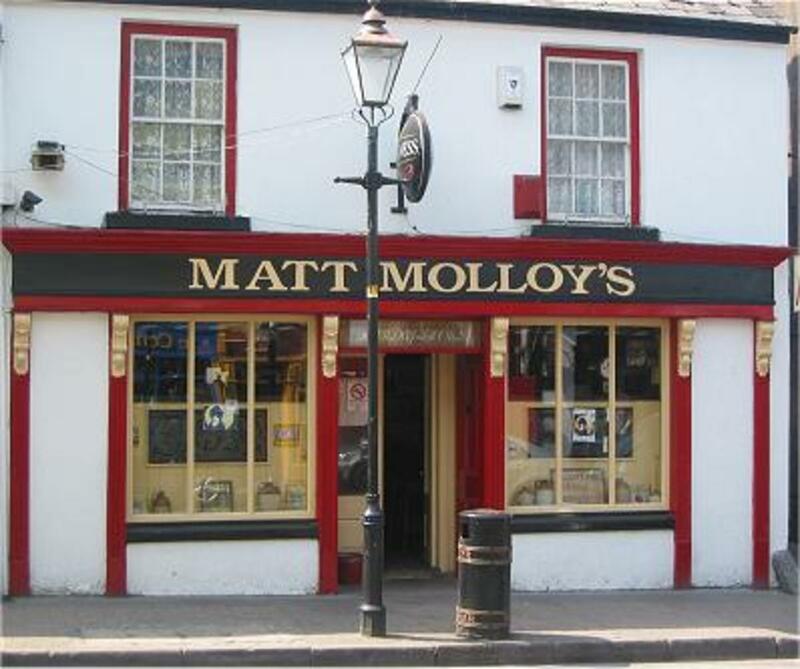 The pubs in Ireland are the equivalent of coffee shops in the United States. They are a place to relax, meet with friends, socialize, watch soccer games, and appreciate fine Irish beer. 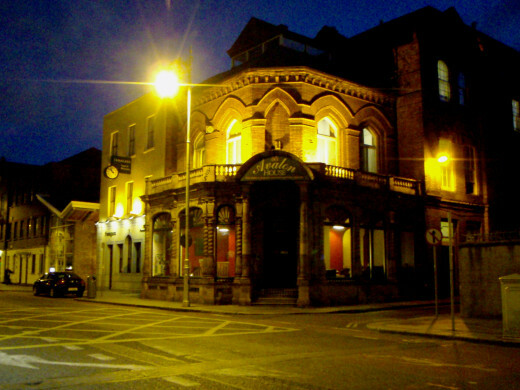 At night, the streets around Temple Bar turn into a highway of Pub hoppers. If you stay in the heart of Dublin, don't plan on sleeping before midnight, instead of tossing and turning to the sounds of the streets below, wander into a pub and listen to indie renditions of U2 and Coldplay. St. Stephen's Green, similar to New York's Central park, sits at the center of Dublin's shopping district. Grafton Street, Dublin's hub of premier shops and restaurants, dead ends right into it. St. Stephens Green has tons of historical points of interest, statues, gardens, a a duck pond. It is a haven of peace, among a busy and bustling city. 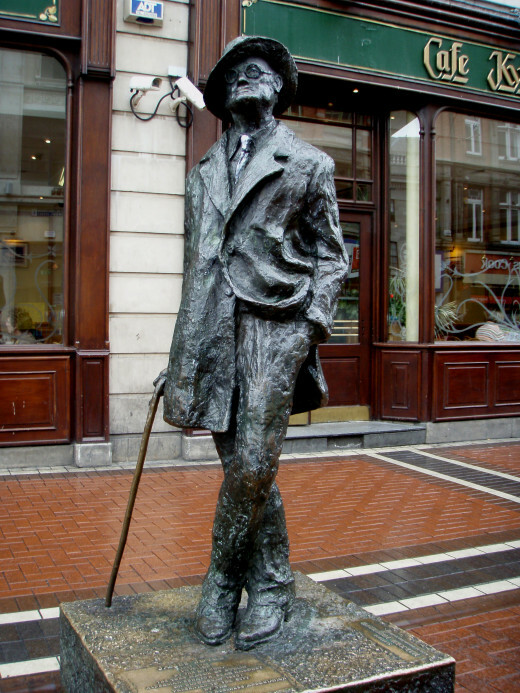 Being at the center of downtown Dublin, you will walk through it or around it on any trip through the city. In the evenings, you will see businessmen, cutting through it on their way home from work. Many stop on one of the benches to enjoy a fabulous view, spend some time outdoors, and have a quiet, peaceful moment, before heading home. You may find yourself purposefully walking through it, instead of around, on your way through the city. You haven't tasted a Guinness until you've had it on tap in Dublin. Better yet, you can drink it straight from the source during a tour of the Guinness factory. 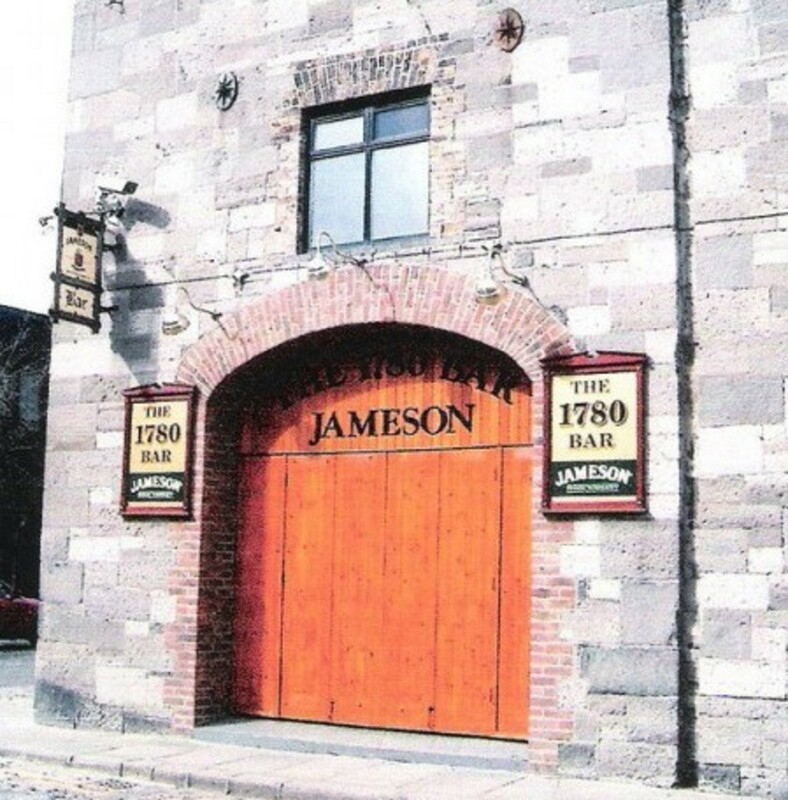 On the tour you will see how the beer is made, learn how to pour the perfect pint, and taste the foamy, dark, drink. Enjoy a 360 degree view of downtown Dublin, in Guiness' top floor, 360 degree view, bar. 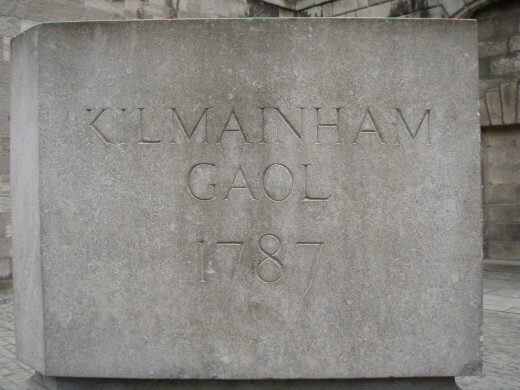 The Kilmainham Goal is the largest unoccupied jail in Ireland and the British Isles. 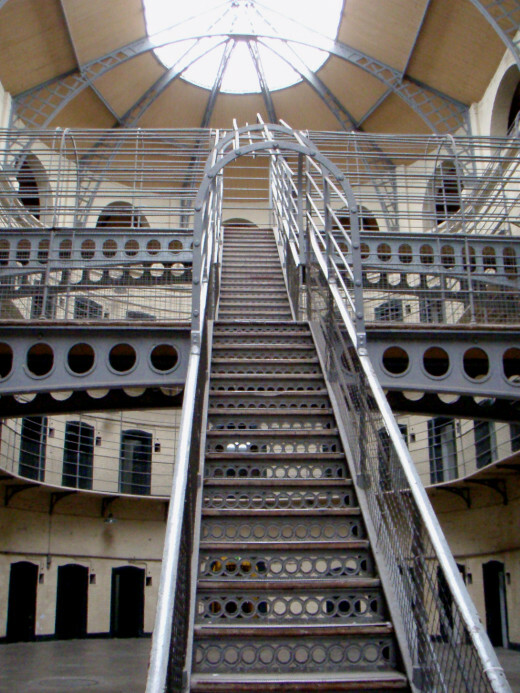 During British occupancy of Ireland, many of the Irish Nationalists and rebels were jailed and executed here. In April of 1916, James Connolly and Patrick Pearse led a rebellion against British rule in Ireland. Although the rebellion wasn't successful, their fight for freedom inspired a new wave of Irish Republicanism, and an eventual break for independence in 1921. On May 3, 1916, Patrick Pearse and other leaders of the rebellion were executed in the Execution yard, by a firing squad. 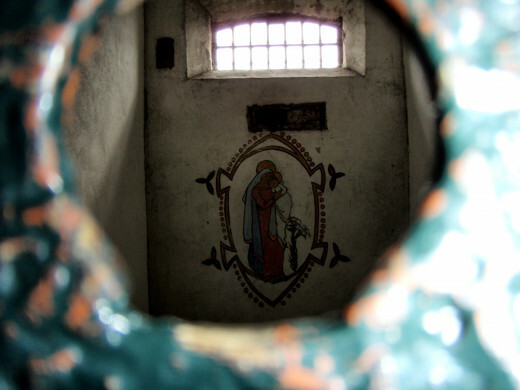 Today, you can take a tour of the jail and the many relics left behind by its occupants. 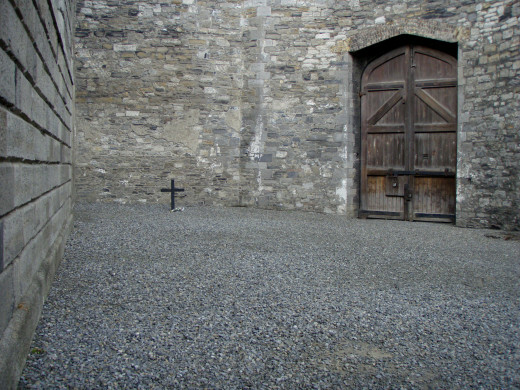 To the Irish, the execution yard is sacred ground, and a must see for anyone wanting to better understand Irish history. 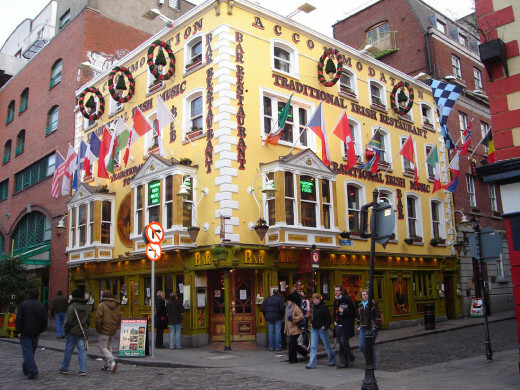 Dublin's Medieval section, with the best bars in town, tons of live music, and riverfront charm. 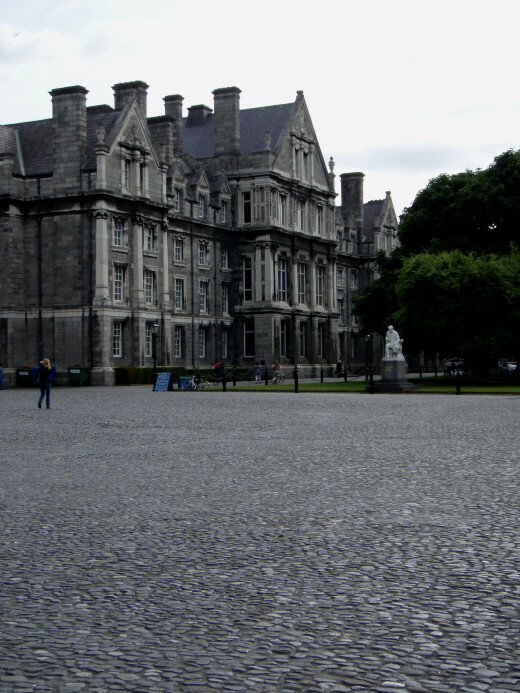 Dublin's premiere university, and the home of the Book of Kells. Taste Guinness from the source. A place of holding and execution for Irish rebels. With stunning gardens, a duck pond, and tons of historical points of interest, St. Stephen's Green is a must see. Availiasvision yeah everything is quite relaxed here with that, although it is sooo cold to camp here! Thanks. Me too! Dublin will always have a special place in my heart. Thankfully, it is always the cheapest European city for me to fly into. Very nice hub. Makes me want to get back to Dublin a.s.a.p. Sparkley, you are so lucky to have all of Europe at your fingertips. I hope to visit Scotland one day so I can hike through the countryside. I love your camping laws. Great hub! Ireland is literally just over the water from me, being in Scotland. However, whenever I consider a holiday destination, I always think of further afoot- deeper into Europe or even over to America. I think I should try going a bit closer to home. Voted up and useful! Thanks. It was fun being able to live ans study a few blocks away. I was always amazed at how late people stayed out and the vibrant nightlife that Dublin offers. Great snapshot of Dublin's attractions. I especially liked your description of Temple Bar. Thanks Bill, I hope that you get to visit. Ireland is a magical place. I've never been abroad, but if it ever happens the British Isles will be my friend destination. Thanks for wetting my appetite once again.